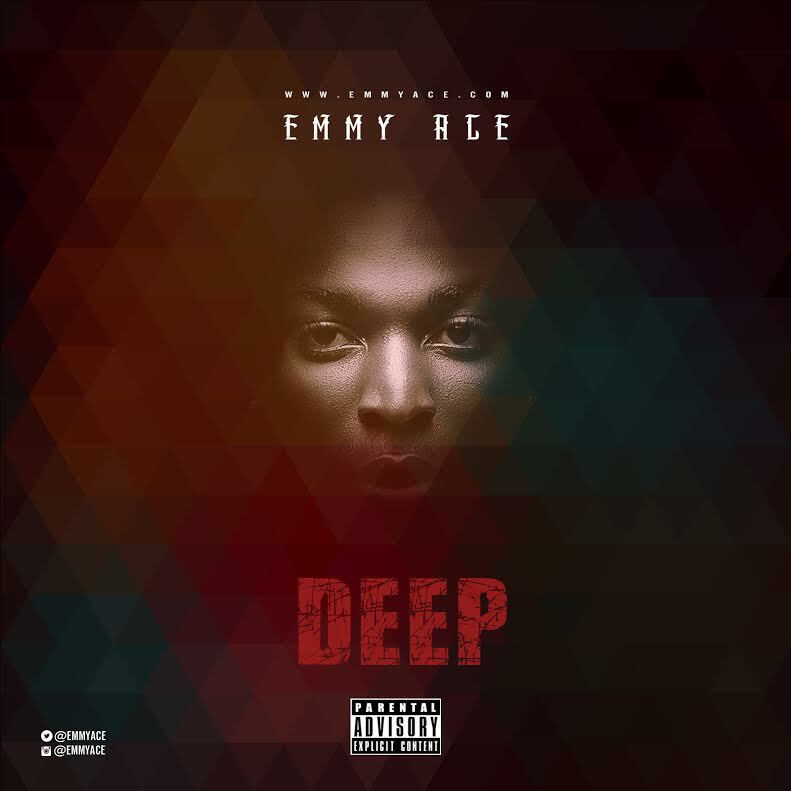 “Fast Rising Act “Emmy Ace” keeps the music rolling out as we now get “Deep” check out his latest release below! DB Records boss and one of Africa’s fines superstars unleashes another outstanding effort of a song, after the success of of Emergency. 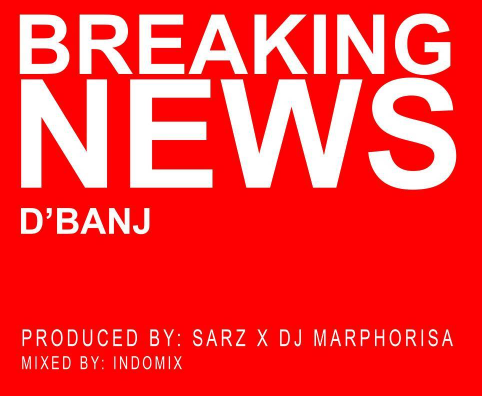 D’banj titles this one – ‘Breaking News‘. This perfection of a song was produced by two of Africa’s fines producers: Sarz and DJ Marphorisa; mixed by Indomix. The leadership of the Nigeria Labor Congress NLC have blasted former media aide of former President Goodluck Jonathan, Doyin Okupe, for calling on state governors to downsize their civil servants so they can have enough funds to pay salaries and stop the habit of seeking bailout from the Federal government. 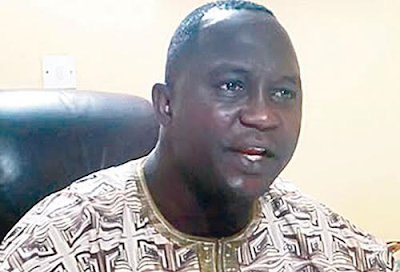 Reacting to Okupe's suggestion, the chairman of NLC, Ayuba Wabba, described his suggestion as a jaundiced argument. 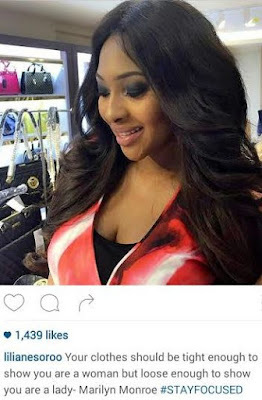 He questioned Okupe's degree as a medical doctor. The statement in part reads..
“Ordinarily, we would not have responded to Doyin Okupe when he urged governors, in a statement few days ago, to retrench civil servants as a panacea to irregular payment of salaries, because we know him. 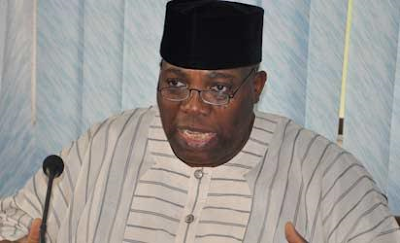 In his jaundiced argument, very much unlike one who is truly deserving of his certificate from a medical school, Okupe said, ‘virtually all state governments in the country have over-bloated civil service’. 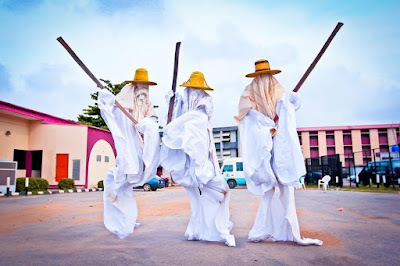 To underscore this point, he said between ‘2008 and 2009, Ogun State received N2 billion monthly from the federation account and paid out N1.8billion as staff salaries, wages and overhead costs’ to civil servants not more than 50,000 in a state with a population of 5,000,000. 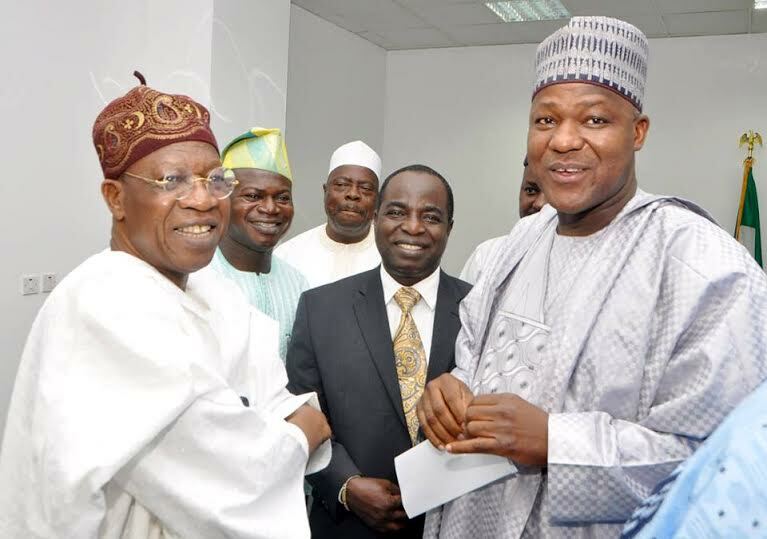 In his view therefore it was ‘an obvious socio-economic absurdity and incongruity where 10 per cent of the population was consuming 90 per cent of the wealth of the state. Okupe is bandying political statistics and this is neither good for his health nor the health of those with whom he seeks to ingratiate himself. We at the Nigeria Labour Congress believe in the equitable distribution of the nation’s resources. Would you rock Lupita Nyong'o's Met Gala hair? "It’s not the first time that Kim Kardashian and Kanye West have coordinated their style. You might say it’s an art form that the pair has honed in their downtime, often subtly matching their off-duty looks with his-and-hers monochromatic ensembles, but little can compare to the stunning fashion moment they orchestrated on the Met Gala red carpettonight. 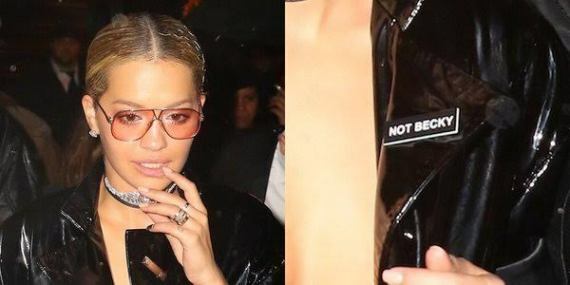 Given their longstanding friendship with Olivier Rousteing—he created the extravagant designs for the Kardashian-Jenner family to wear at the Yeezy show, after all—it only makes sense that the pair show up in Rousteing’s signature embellished aesthetic for Balmain. In Mrs. West’s case, this translated into a modern day take on a suit of armor. Her long-sleeve mirrored form-fitting dress featured an exposed corset and an alluring Angelina Jolie-esque slit. 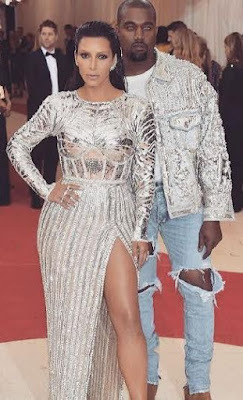 Not to be outdone Mr. West elevated his casual dad T-shirt-‘n’-jeans uniform, and his crystal-encrusted denim jacket was the ideal foil to his shredded Fear of God jeans—even if the blue contacts had a daring ghoulish vibe. Still, together the Kimye effect was nothing short of dazzling." 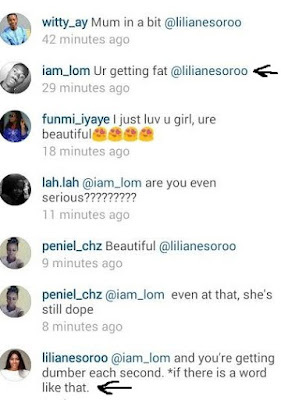 Kim responded via Instagram, thanking them for the honour. 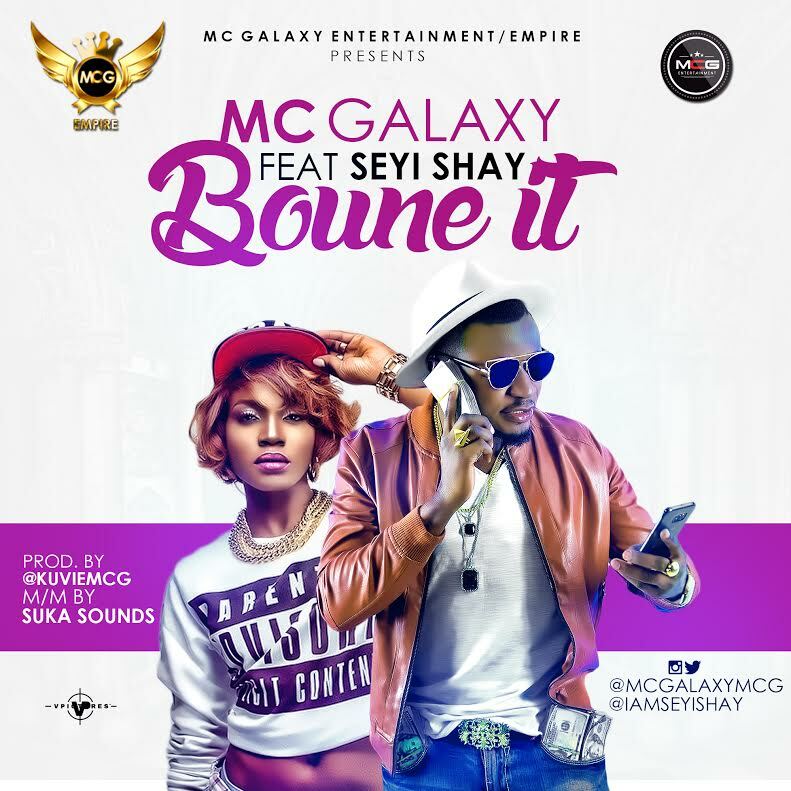 “Mc Galaxy a.ka. the king of New Dance in Africa Drops 2 Hot Singles, Turn by Turn and Bounce it Ft Seyi Shay . 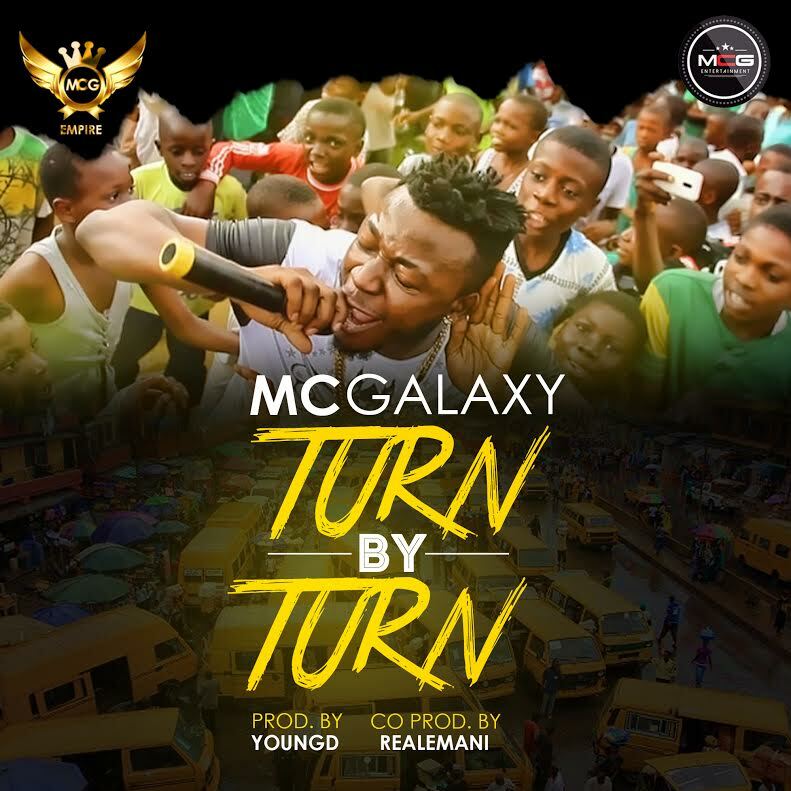 This year has been an active year so far for Mc Galaxy as he Takes his music Business International. He Recently release Sekem Remix with Swizz Beatz and also launched his International label called MCG EMPIRE with his first Female Artist PRIYE JAJA, a and Ghanaian Producer KUVIE. 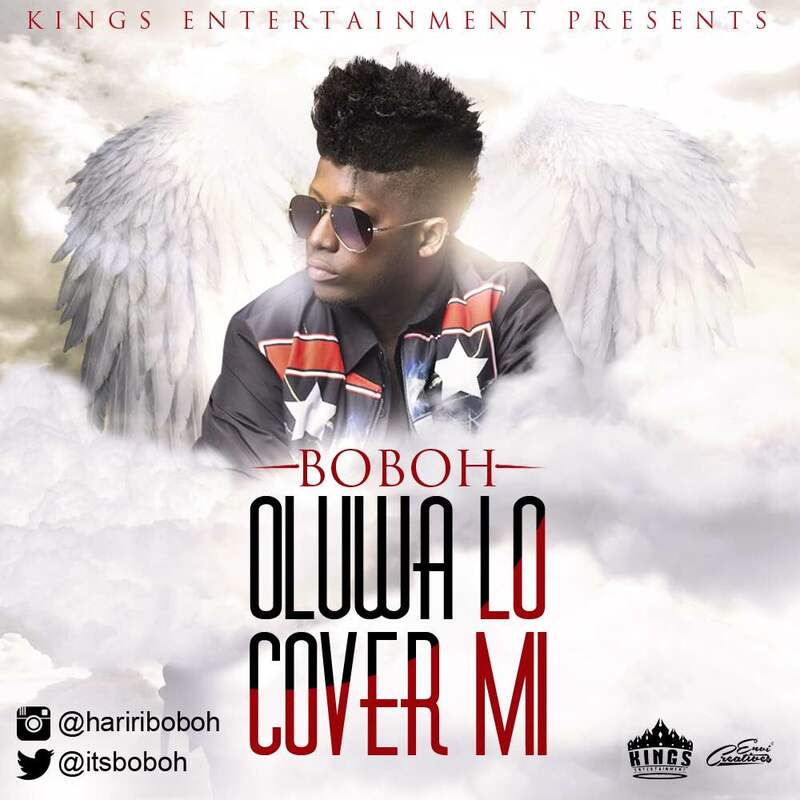 Boboh, Kings Entertainment’s frontline artist officially drops his second HIT SINGLE titled “Oluwa Lo Cover Mi” 100% AFROBEAT. Produced by west Africa’s finest producer “Mike Millz On Em”. Feel this young talent’s versatility “Boboh“.